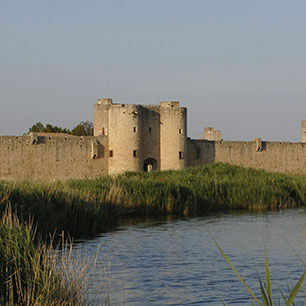 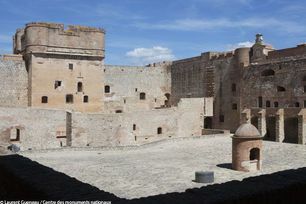 A 16th-century fortress located between the Etangs de Salses and the Corbières. 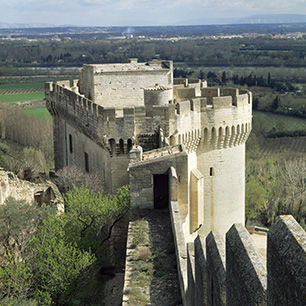 A strategic defensive position between Catalonia and France. 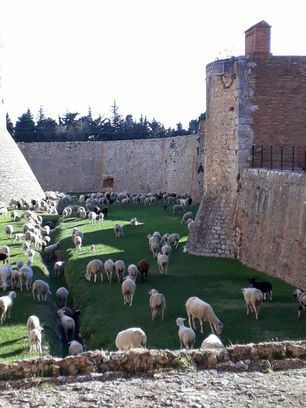 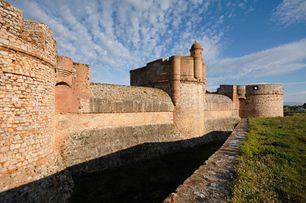 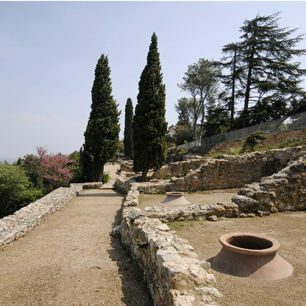 Built by the great Spanish architect Francisco Ramiro Lopez in the late 15th century on a site with a source of spring water, most useful in the event of a siege, the fortress guarded the original border. 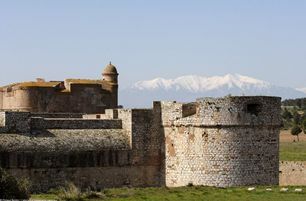 It was besieged, captured and recaptured in 1503, 1639, and 1640, before being definitively taken by the French in 1642. 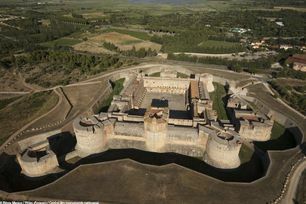 The Treaty of the Pyrenees in 1659 redefined the borders, and Salses lost its strategic role and importance. 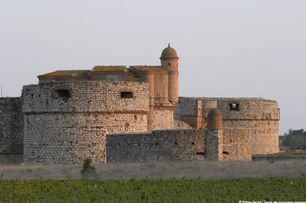 Nevertheless, Vauban began partially restoring it in 1691.